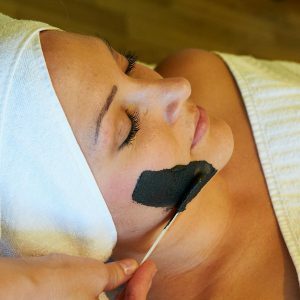 Illuminating facial to combat the first signs of ageing – perfect for skin which is dull, dry and stressed. 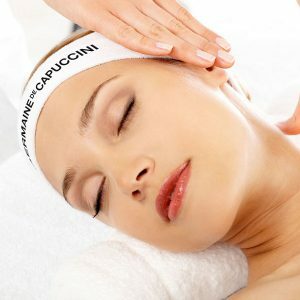 One treatment provides an immediate, intense luminosity to the skin. In just one session, 97% of clients declare their skin is smoother, more radiant and healthy (self-assessment test on 123 individuals after 1 treatment).